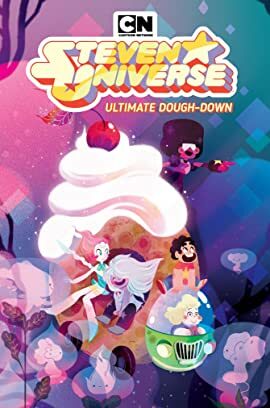 Steven and the Crystal Gems have faced down intergalactic empires, but are they ready to win a donut competition? 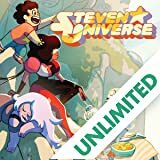 With Lars in space that means Sadie is on her own...unless the Crystal Gems come to help! 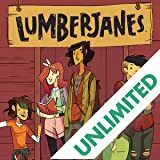 It’s up to Steven and the Gems to step in and help Sadie run the Big Donut food truck during the annual competition in Empire City. 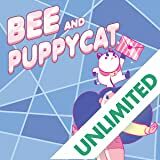 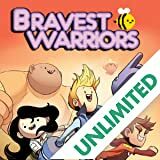 Written by Talya Perper (Steven Universe: Anti Gravity) and illustrated by Meg Omac (Adventure Time Comics, Steven Universe), this newest Steven Universe story will make you hungry for more!